A Sunday weekend market has started in Miri at Coco Cabana from 12.00pm to 7.00 pm on November 18, December 6 and 16. The weekend market seeks to encourage local entrepreneurs and craftspeople to exhibit and sell, with wares such as antique collections, DIY accessories, arts and crafts, beauty products, apparel and homemade food offered for sale. 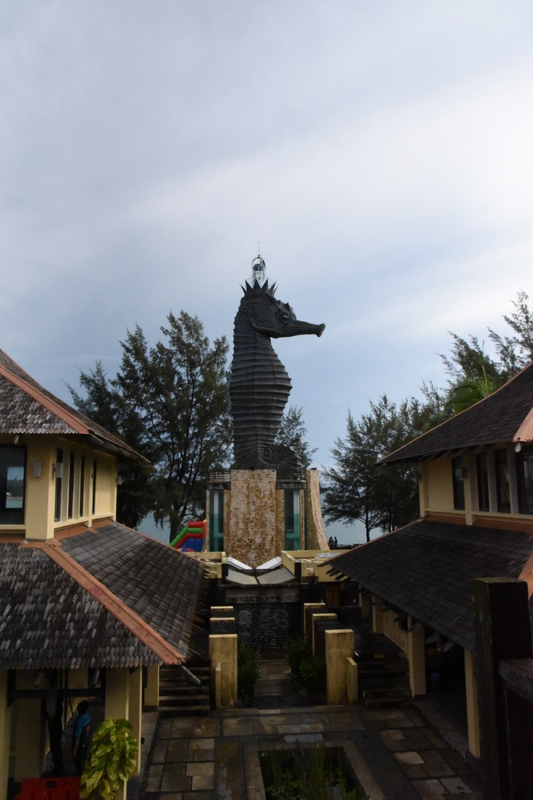 It makes an interesting outing for locals as well as tourists, who can enjoy the seaside beauty of the Coco Cabana area, featuring the iconic Seahorse lighthouse and a ‘hang out’ at the Wharf with the added appeal of the market. For more information on the market, contact 017-222-8285.